Combi blinds are the most famous blinds nowadays. 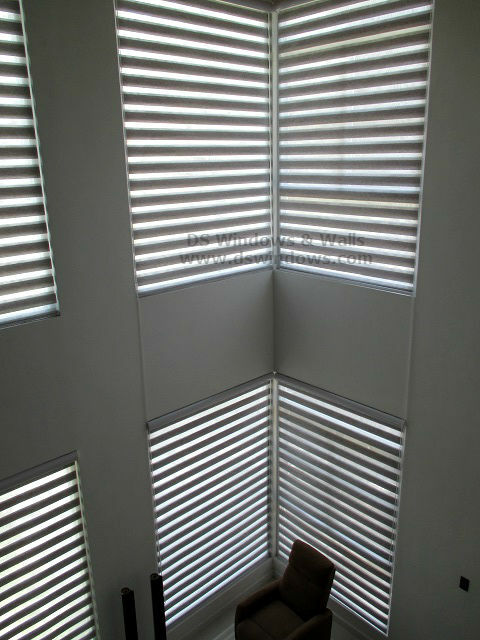 This is the roll-up blinds with a sheer part and has a look of venetian blinds at the same time. Combi Blinds is made from 100% polyester, which makes it durable and easy to clean. 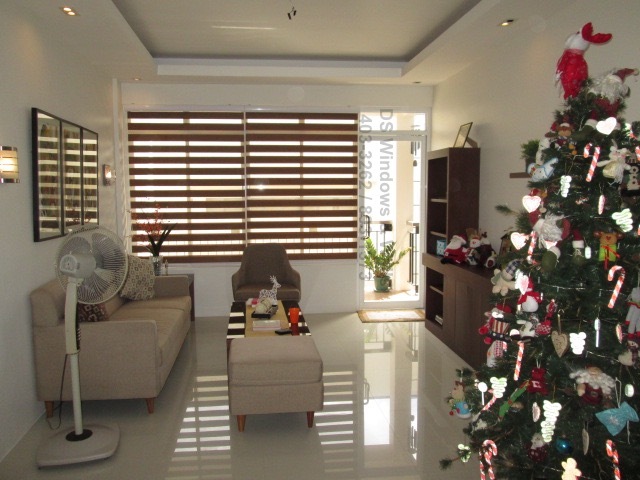 Many people love the beauty of Combi Blinds and one of them is our client from Sta. 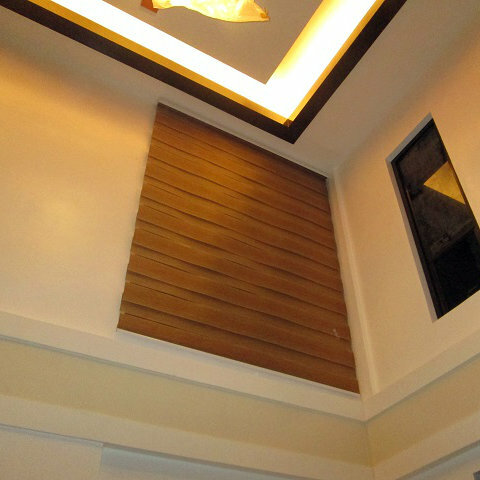 Mesa Manila who opted for Combi Blinds: H504 Choco for the loft type window. 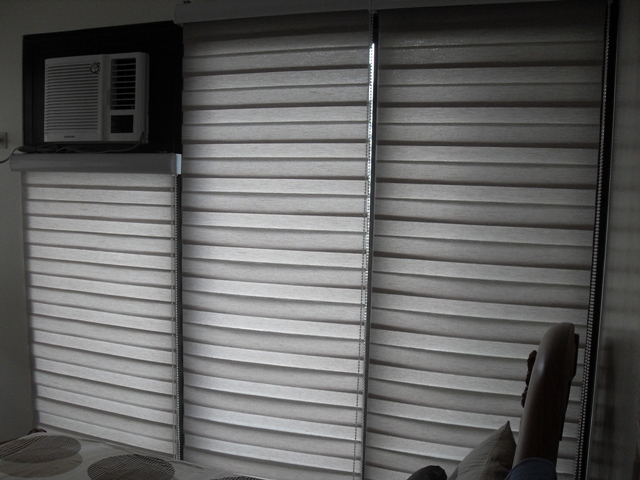 Combi Blinds has perfect performance in light filtering and controlling. 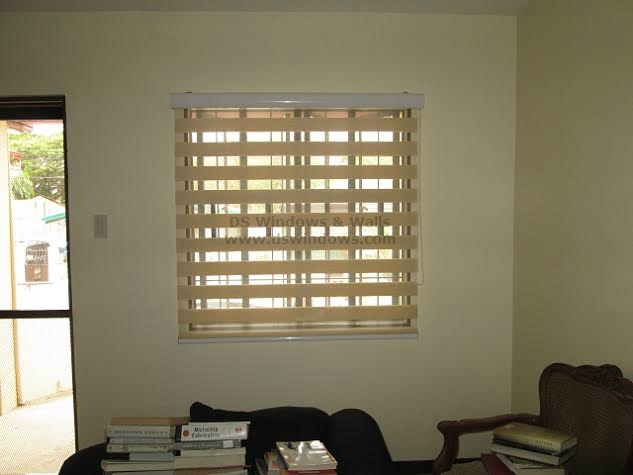 The said blinds can give a comfortable and secure feeling to every individual while they are resting. 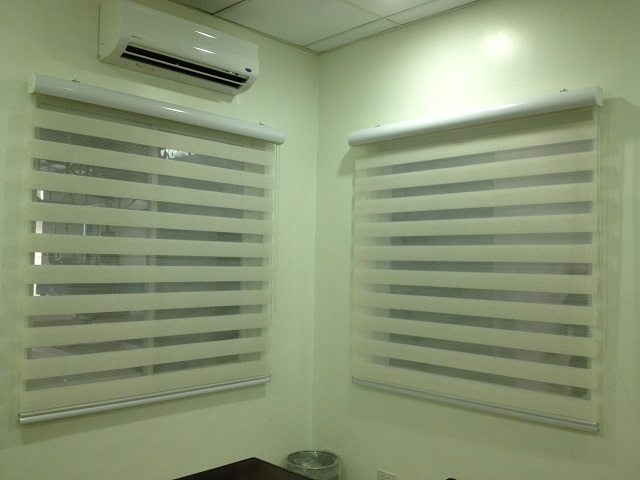 Combi Blinds is one of the easily operated blinds. 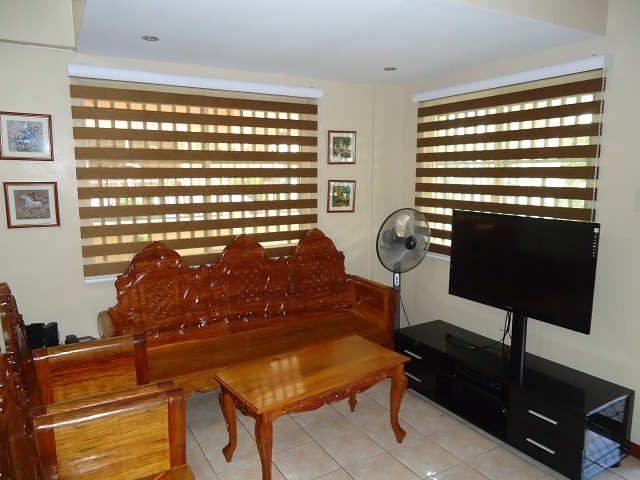 Many homeowners appreciate the beauty of this blind because it enhances the looks of your home at the same time it also gives comfortable ambiance and feeling to all the family members. 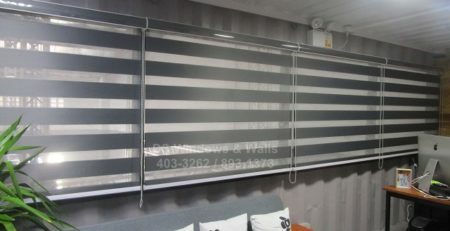 There are hundreds of choices of blinds in the market right now, however, people are still looking for an inexpensive yet good looking window blinds. 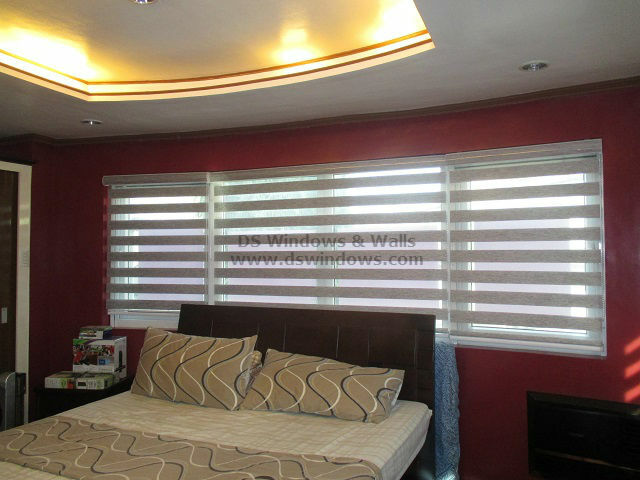 DS Windows and Walls is one of the leading suppliers of window blinds in the Philippines and we have the best colors and textures of window blinds that everyone’s looking for. We do have Combi Blinds, Roller blinds, Vertical Blinds (Fabric and PVC type), Venetian Blinds, Faux Wood and Wooden Blinds and many more. 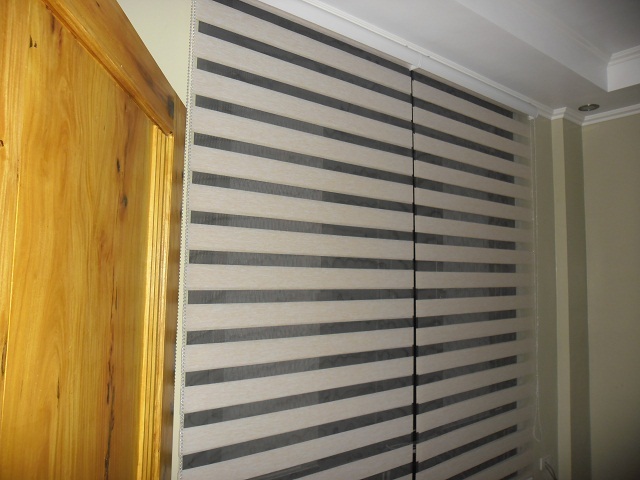 We also have vinyl wall coverings, carpet (Carpet Tile and Carpet Roll), and Folding Doors. All of our products are worth spending and we have after-sales services offered like repair and replace of the products. You can see the samples of our products on our kiosks located at 2nd level Pacific Mall Lucena City, 3rd level Robinsons Metro East, Pasig City and 4th level Waltermart, Makati City. 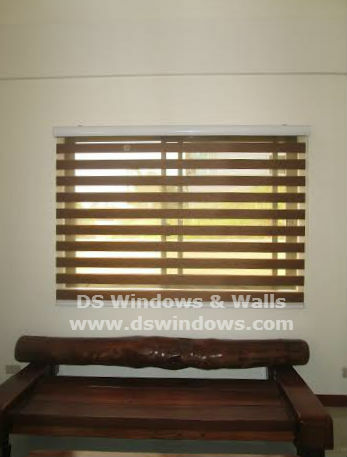 You can also send us email at inquiry@dswindows.com or call us at 0916-311-3909 / (02) 893-1373 / (02) 403-3262.